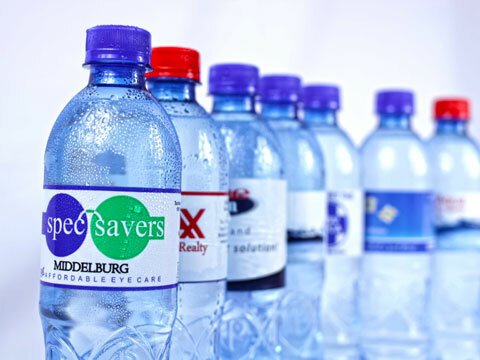 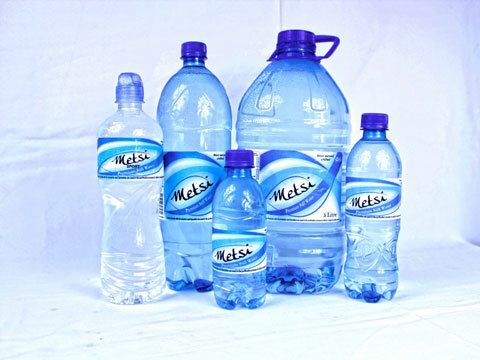 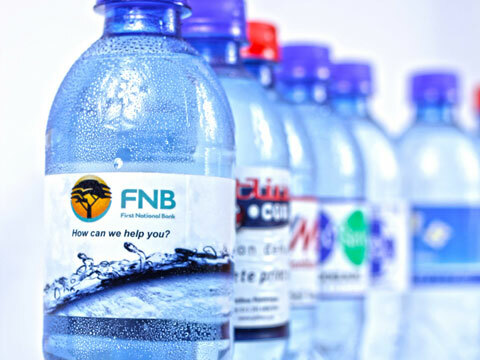 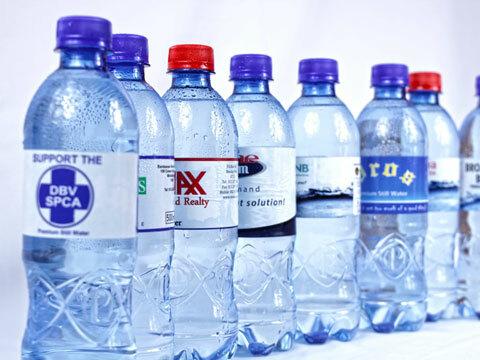 Custom label bottled water promotes your business in the most refreshing way. 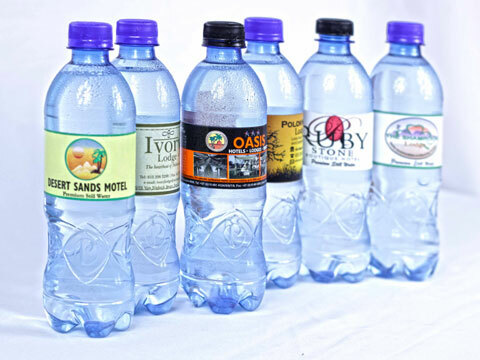 Business bottled water is perfect for business receptions, company parties, product launches, corporate gifts, conventions, conferences, additions to gift baskets and thank-you baskets for business promotion. 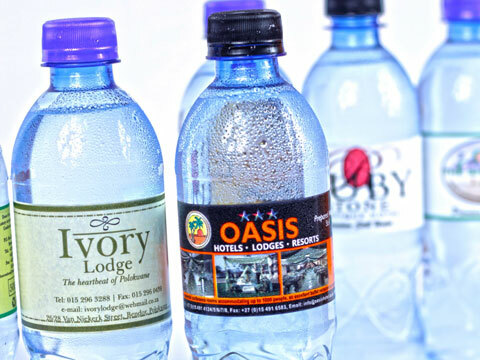 Debengeni Waters clients consists of banks, corporate’s, car dealerships, guest houses, hotel chains , caterers, churches, educational institutions and retails stores – Debengeni Waters has served them all. 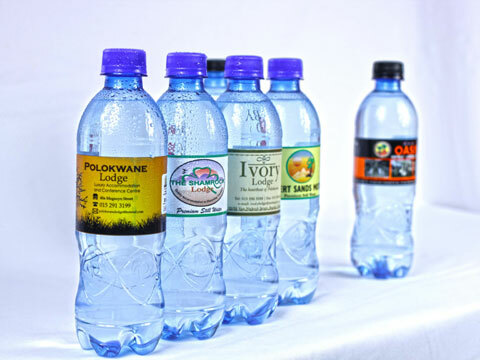 With our talented art department, we’re ready to serve you too. 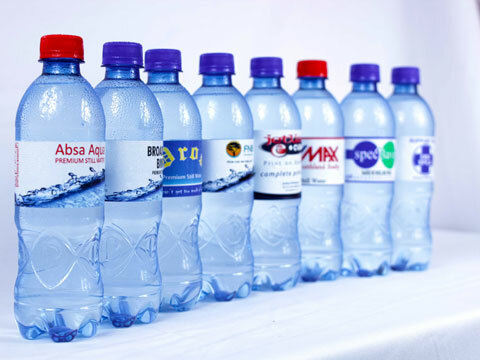 Add your logo to a label, design your own label or use one of our designs. 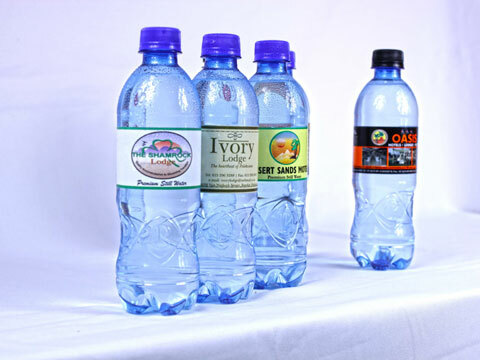 Visit our Label Gallery for a sampling of our work.